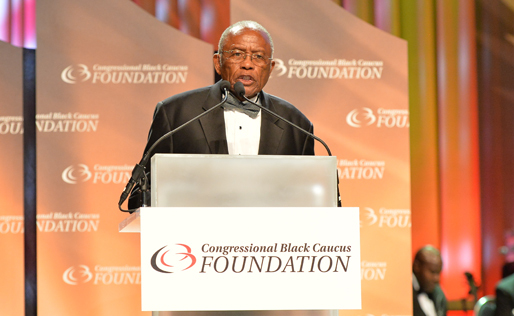 NewSouth Books salutes distinguished civil rights attorney Fred Gray, author of Bus Ride to Justice: Changing the System by the System, the Life and Works of Fred Gray, who received a Phoenix Award presented by the Congressional Black Caucus Foundation at a ceremony held in Washington, D.C. recently. Mr. Gray received the Annual Legislative Conference Co-Chairs Award, given each year to an individual who has championed civil rights and social justice issues. In reviewing award candidates, the ALC award co-chairs also seek a person who has significantly impacted on the African-American community. 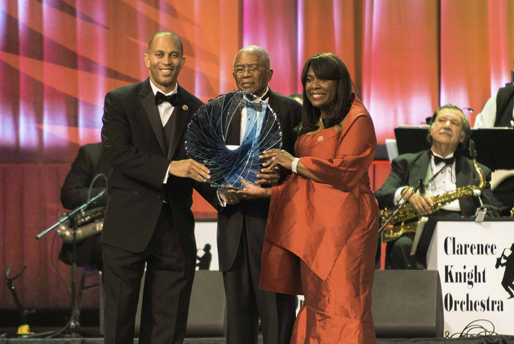 This year’s award co-chairs were United States House Representatives Hakeem Jeffries and Terri Sewell. Photographs courtesy Imagine Photography (top) and 609 Multi Media (bottom). 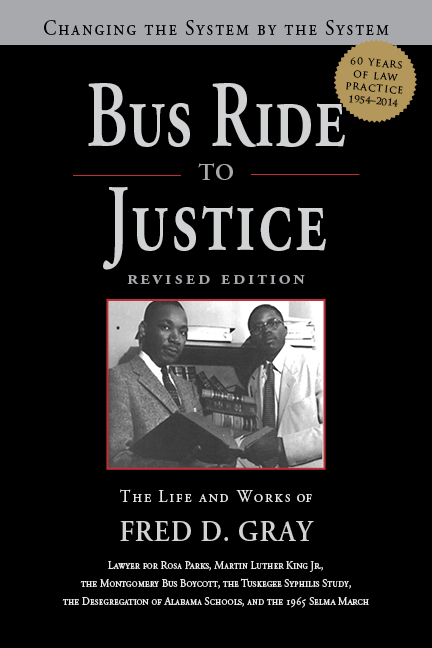 In 1955, at the age of 24, Fred Gray was the lawyer for Rosa Parks, Martin Luther King, Jr., and the Montgomery Bus Boycott, beginning the modern day civil rights movement and his own long and distinguished career as a civil rights attorney and activist. The ALC Co-Chair’s Phoenix Award is a fitting recognition of Mr. Gray’s groundbreaking work challenging racial discrimination. Bus Ride to Justice is available from NewSouth Books or your favorite bookstore. An essay by bestselling author Dorothy Allison, which serves as a foreword to Crooked Letter i, has won the attention of the Huffington Post. 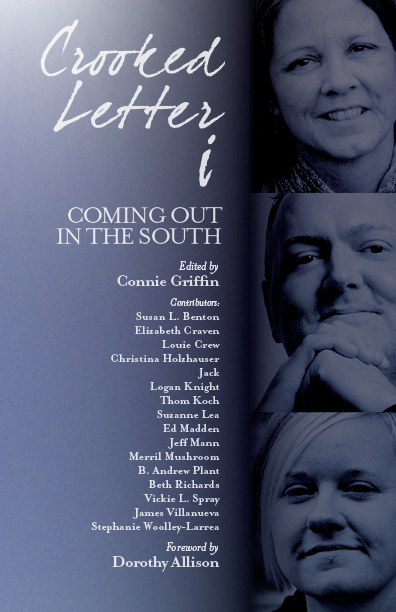 The essay frames a smart and moving anthology of LGBT stories about coming out in the South, edited by Connie Griffin and newly published by NewSouth Books. In recalling the days before “this new wondrous age with Supreme Court decisions affirming gay and lesbian marriage,” Allison reminds us of the courage it took to self-identify as LGBT. “Confronting the enforced silence of manners and social expectations, we claimed our lives for ourselves. Was it heroic? Was it audacious, marvelous, scary and day by day painful? Of course. Did we change the world? Look around you and marvel.” Allison’s passionate and precisely observed essay serves as a resounding “amen” to the diverse contributions that shape Crooked Letter i, which has received early praise from Kevin Sessums, Bennett Singer, and others. 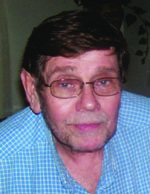 Kentucky poet Charles Semones died on September 13, 2015. He was 78. Although he lived in Harrodsburg in his latter years, he was originally from the Deep Creek community of Mercer County, Kentucky, west of Harrodsburg, a rural landscape of stark ridges and hollows which informed much of the writer’s work. He was the author of And All the Layered Light: Last Poems, published in NewSouth Books’s “The Conecuh Series” in 2007. In 1973, Kentucky Poetry Review published Semones’ Witch Cry, his first collection of poetry. And in the spring of 1992, the last issue of Kentucky Poetry Review was dedicated to Semones, featuring 10 of his poems. The issue also included poems by such literary figures as Thomas Merton, the famous Trappist monk who had lived at the Abbey of Gethsemani near Bardstown, Kentucky; James Laughlin of New Directions, which published Merton’s works; Wendell Berry, James Baker Hall, Sarah Litsey, Jane Mayhall, James Still, Jim Wayne Miller and Jane Stuart. Other volumes of poetry by Charles Semones are Homeplace (1993), Hard Love (1994), and Afternoon in the Country of Summer: New and Selected Poems (2003). 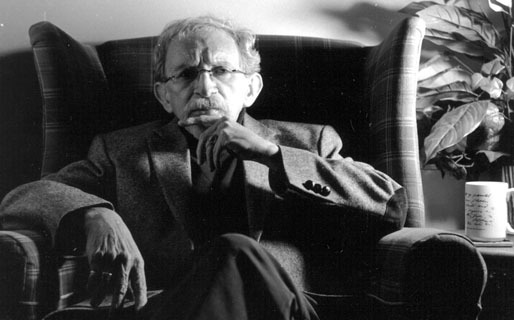 He is also the author of a book of essays, A Storm of Honey: Notes from the Sabbath Country (2004). 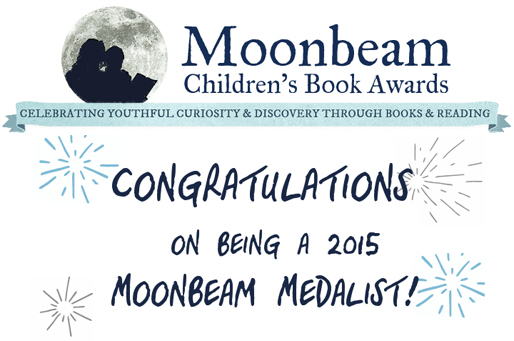 In 2003, he was given the inaugural Kentucky Literary Award for Excellence in Poetry. 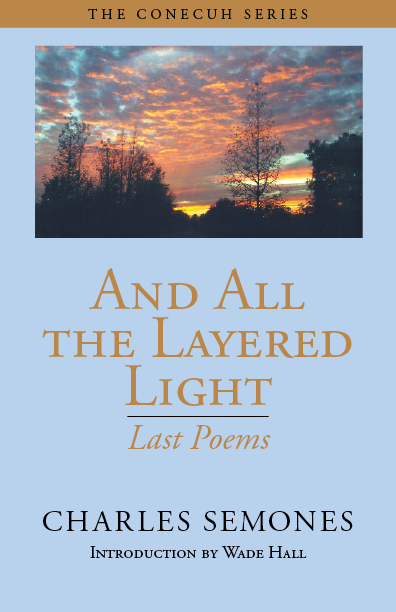 And All the Layered Light is available from NewSouth Books or your favorite bookstore. NewSouth Books co-founder and editor in chief Randall Williams eulogized his friend author Wade Hall, who passed away on September 26, in an article for the Montgomery Advertiser. NewSouth Books published five titles by Hall: Conecuh People: Words of Life from the Alabama Black Belt, An Interview with Abraham Lincoln, Waters of Life from the Conecuh Ridge: The Clyde May Story, Reflections of the Civil War in Southern Humor, and The Outrageous Times of Larry Bruce Mitchell. Due out in spring 2016: Greetings from Alabama: A Pictorial History in Vintage Postcards, which showcases 400 plus postcards from a large bequest Hall made to the University of Alabama Libraries. Hall’s many gifts as scholar, writer, educator, and philanthropist are warmly recounted in Williams’s piece. Conecuh People: Words of Life from the Alabama Black Belt. An Interview with Abraham Lincoln, Waters of Life from the Conecuh Ridge: The Clyde May Story, Reflections of the Civil War in Southern Humor, and The Outrageous Times of Larry Bruce Mitchell are all available from NewSouth Books or your favorite bookstore. 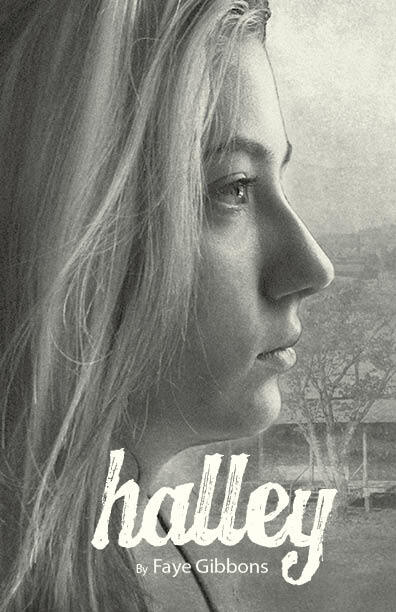 You are currently browsing the NewSouth Books weblog archives for October, 2015.